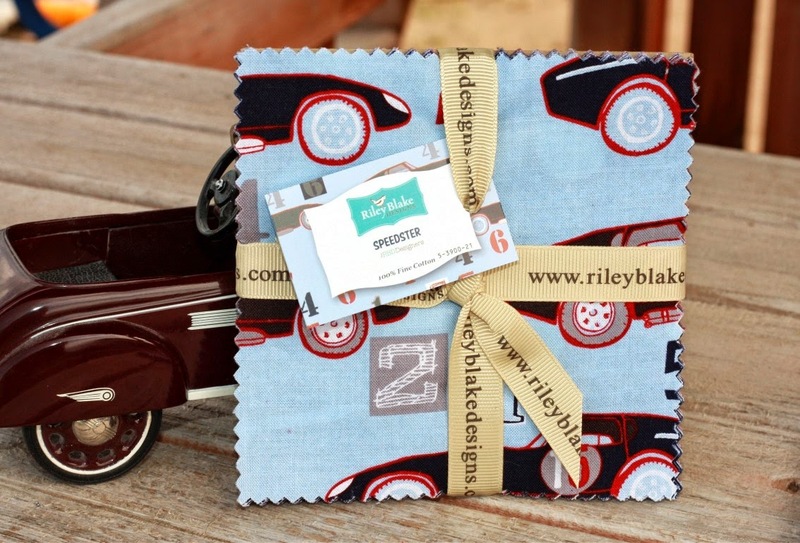 Quilt Taffy: British Speedster Giveaway Day! have come out with 2 great lines. All the sights of England to partake of. precuts are in the shop. for the racer in your life! British Invasion or Speedster charm pack. How cute are those? My first choice would be British Invasion, but I would be thrilled to win either one. British Invasion is really cute! My favourite is British Invasion! Love British Invasion, seeing as I'm from there! As I am British born (but living in South Africa), it would have to be the Invasion! Very cute! Speedster would be my choice. They're both cute....but I think I'd choose speedster! Thank you. The glasses print makes Speedster my choice. I love "nerd" glasses. I love these fabrics and I would love to add them to a quilt for my son that I am collecting wheel fabric for! I think the Speedster is so cute! Love the glasses! They are both really cool. I would choose speedster. Thanks for the chance to win! That British Invasion is so cute. I would go for the British Invasion-since I have a friend living in England that is due with her first (a boy) next month! Thanks for a chance to win! Love British Invasion. Thanks for the chance! The Speedster print with the cars made me think of a favorite cartoon growing up -- Speed Racer. I really like that print with the glasses. 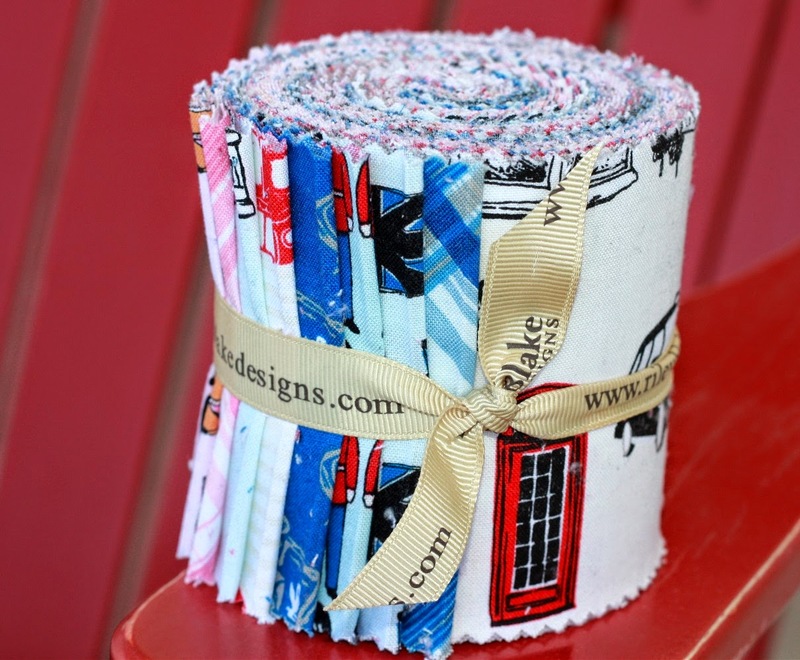 I love the British Invasion fabric! Thanks for the chance to win. Oh boy... I love them both! Thanks for the giveaway! I've been wanted to make my son a quilt, the speedster would be just perfect. Love that British invasion; stop tempting me!! Although I really like the British Invasion, the Speedster line would have to be my first choice. Both lines are fabulous! Both great lines! Love British Invasion. Thanks for a chance. I have just the fella for the "speedster" print! Great fabric..thanks for the giveaway.. Both of the fabrics are unique. Thanks! I love the pink British Invasion ones. i really love those roadster glasses. but i would have to go with the invasion. British Invasion is some really cool fabric, I'd go for it. Thanks for the chance! Both adorable but the Speedster would work better for my two rugrat nephews! Thanks! 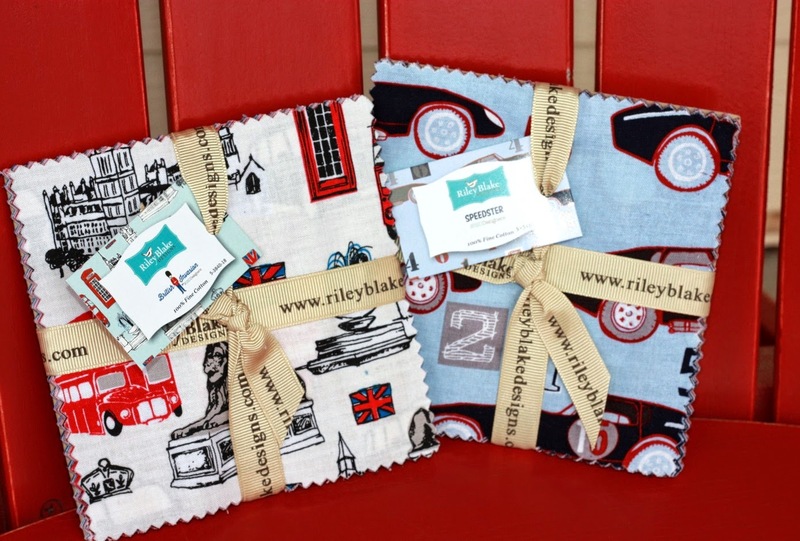 LOVE the British Invasion fabric! Thanks for the giveaway. How cute can it get?!!! I love them both. Love them both, and I have projects in mind for either one! Thanks for sharing these with us! Both are so cute, but I really love British Invasion. I love all things British! Both lines are so fun! Love to win! Thanks for the chance. Love the speedster for my little guy! 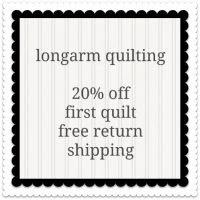 Hi, love the fabric giveaway! I love love the British Invasion! Thanks! 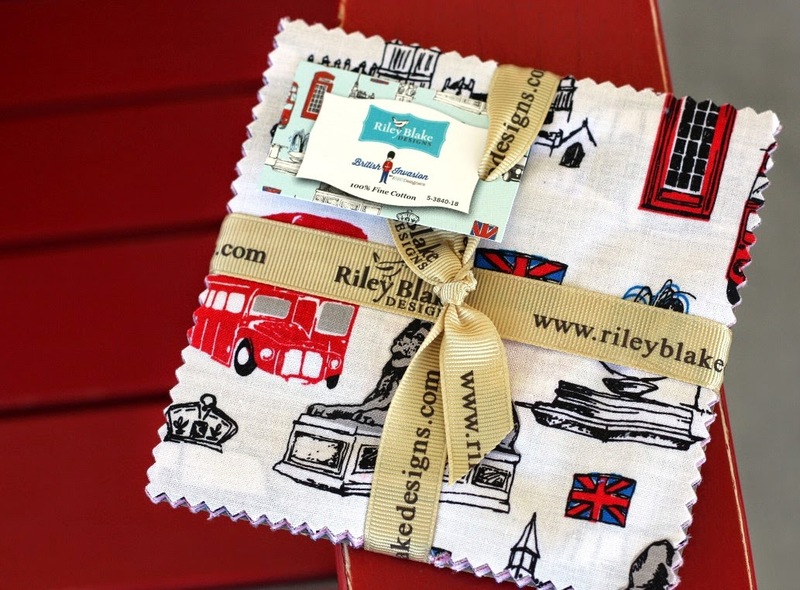 The British Invasion fabric is ADORABLE!!! My sister would love anything and everything made from those. ;) Thank you for hosting a give-away! My dad is such a car guy, he would love anything made from speedster! Hope you are having a nice Spring! I've been doing way too much gardening and not enough sewing. Almost done! I love British Invasion. It would make fun bag for my girls. I like the Speedster pack! The best of the British! I love the Invasion! thank you and have a great day! I love that British Invasion line! Thanks for the giveaway. I adore the Speedster pack. It would be a great basis for a little boy's quilt. 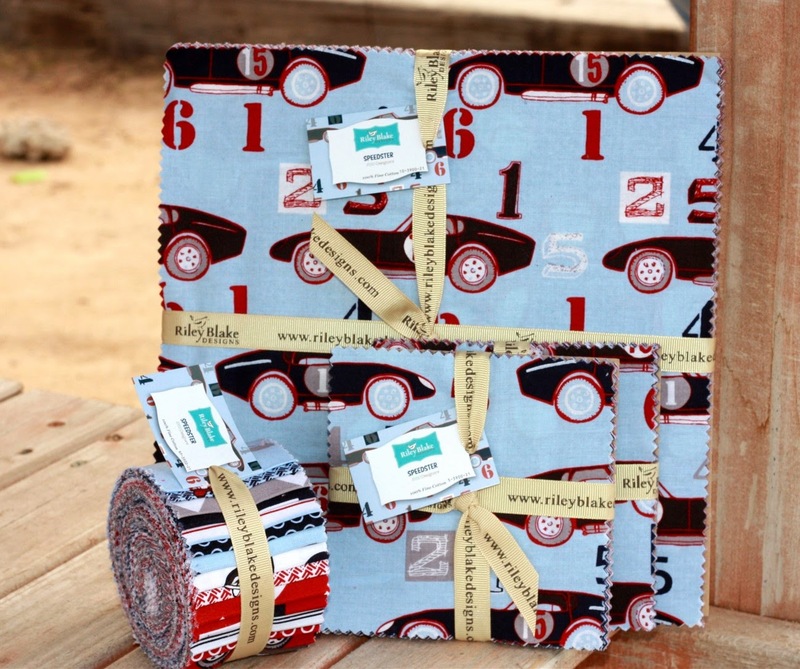 The Speedster pack would be perfect for an older boys' quilt to donate to the Mayo kids' chemo unit. Both are so cute! For myself I'd pick the Speedster line, but my sewy friend is missing her daughter who is now teaching in England (we're in Canada), so I think I would pick British Invasion for her :) Thank you for the chance! Speedster would be a great start to a quilt for my toddler grandson. Thank you for sharing with us each Thursday! Have a great weekend! Love them both...but my son would love the speedster! Tough choice..gonna go with British invasion! What fun fabrics! I would make something fun for my Anglophile friends. British invasion! How cool is that! Both charms are great. the speedster one has my nephew's name all over it for a fun quilt. As I have never been to GB, the British charm would be interesting to make into a project. I would love to have some of the British Invasion fabrics. Thanks for the chance! I love the British line. My son's best friend and his wife had a little English rose named Laila on January 1st. I think she needs something out of the pink. How cute! Thanks for the chance to win. I've been to England and LOVED it. I would choose the British Invasion. Really cute fabric. Looks like it would be really fun to work with. 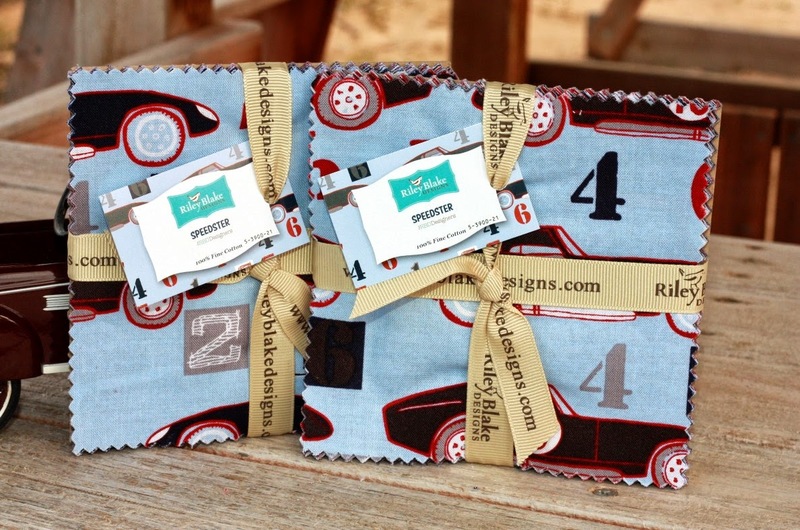 Love the speedster fabric...so cute! Wow it is the perfect fabric for a proyecto for my nephews! Thanks for the chance to win! I would love to make a baby quilt out of these or a Toddler quilt. So fun. This fabric is too cute. I would love to win some. Would be perfect for a cheveron quilt that I have in mind or my falling charms pattern would look awesome using this pack. My 5 year old daughter would love the speedster set, she has such a fascination with old cars. We always take her to the local historical car show and fair that falls near her birthday. Love both, but I would probably use the fabrics from British Speedster more. Lovely fabrics! Im favouring speedster. Too many flags on the other one for me! Have a lovely weekend. Love both fabrics. those are amazing!!! how fun! thanks for the chance to win! Nice! I especially like the British Invasion prints. 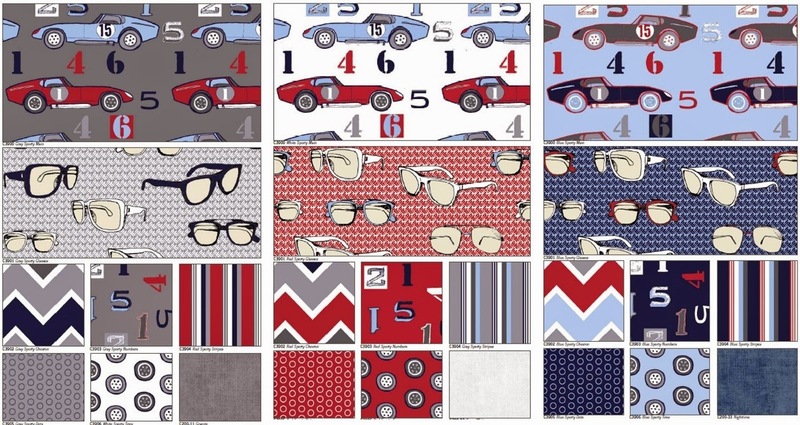 speedster would make a fun boy quilt. thanks for the chance to win! I have never worked with so many reds! I love them both! thanks for the draw! Could I be so lucky.... glad I stopped by your wonderful site! Love the British Invasion fabric. My favourite is the British Invasion... so cool! These are the absolute cutest. o, you always pick some of the cutest fabrics!